Listen in to ministry interview highlights form The Bridge Radio. The Bridge Austin presents Faith Explorations with Briana, Jenessa and Gavin. Join the show each week as they take an unafraid look at issues of faith away from the pulpit! 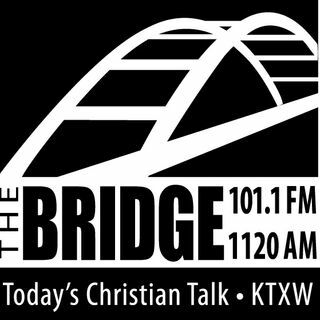 Today's Christian Talk Radio, The Bridge Radio Austin, Texas 101.1 FM and 1120 AM talks with movie reviewers like Focus on the Family's Bob Waliszewski, authors, directors and actors. The interviews are of family friendly movies and are informative of the content so you can chose you entertainment wisely.